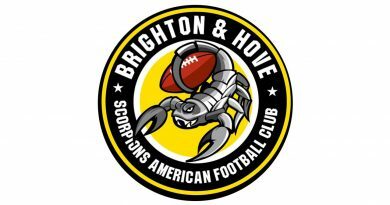 In a shocking and decisive move, the British American Football Association have shared the news that, as a result of an ongoing investigation, the National Governing Body have chosen to suspend the membership of many of its foreign national members, just days ahead of the 2019 season getting underway. 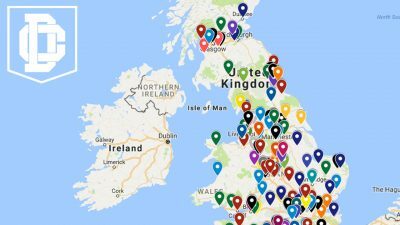 Expected to potentially impact a large number of BAFA members across all formats of the British game, BAFA have suspended the membership of any foreign nationals listed on the registration system who have not yet shown evidence proving ‘ordinary residence within the UK’ – a criteria of eligibility for BAFA National League Insurance. Aware of the major disruption this may cause to rosters across all formats of the game, BAFA have put a number of measures in place to provide further support to teams and individual members in the build-up to the season getting underway this weekend. In order to make sure this issue is dealt with swiftly, we’re setting up a special mailbox to deal with queries, and an incident team has been set up to respond to concerns, check supporting evidence of residency and restore membership as quickly as possible. We are aware of concerns about the potential effect on insurance cover for members in games where for some reason an uninsured member manages to participate – our insurers have assured us that this only negates the coverage of the offending member and not any of the legitimately insured members. Contact eligibility@britishamericanfootball.org if you have any queries relating to this announcement or the status of any of your club members.